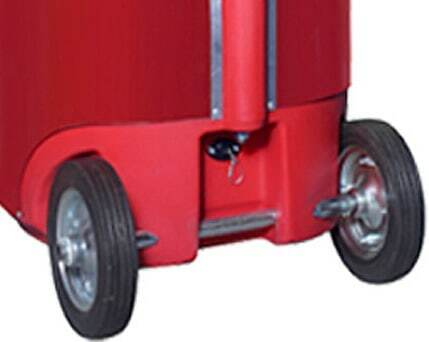 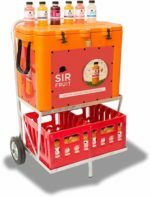 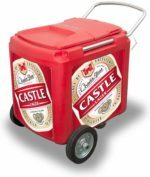 The Can Trolley is globally recognised for its distinctive can shape. 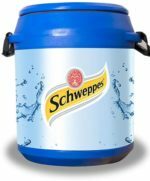 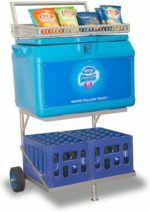 These units are ideal for general vending at stop streets, events and beaches. 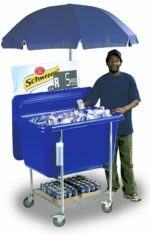 Informal vending applications, consumer or trade incentives, prizes and corporate gifts. 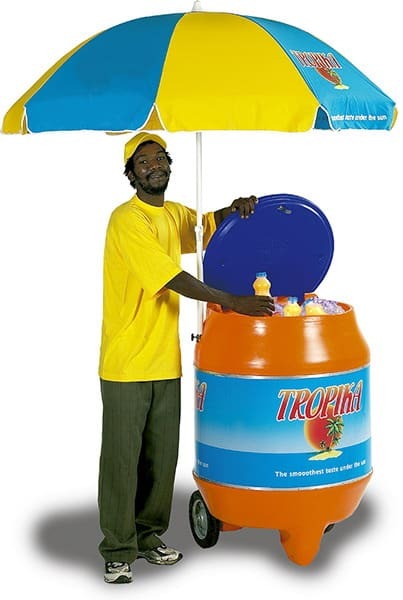 Large version of the Caribbean Cooler.